We have moved to a new address! 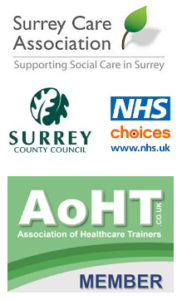 Still in Guildford, Surrey delivering excellent and qualitative care. Luv To Care Lt is now located at Suite 6B, Woking Road. Guildford, Surrey. GU1 1QD. We are passionate about care!